Combine DWG into one PDF fast. Save time, It's easy. 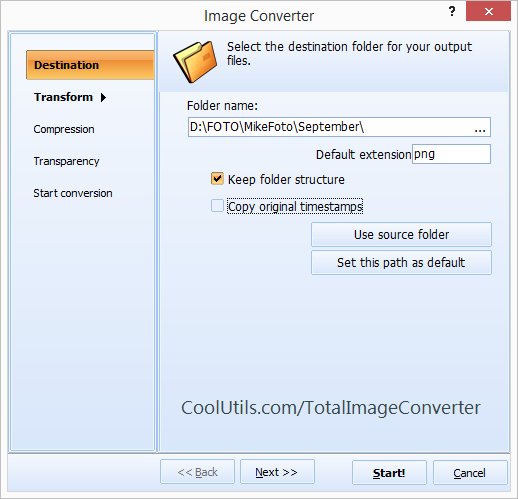 You are here: CoolUtils > Total Image Converter > Combine DWG into one PDF fast. Save time, It's easy. NEF (Nikon Electronic Format) is a kind of raw image format produced by Nikon cameras. Although these files do show great image qualities, there is nothing to guarantee acceptable compatibility levels, because images shot by different cams have different structures. NEF images consist of metadata that is taken directly from a cam's matrix and are very big-sized. For this reason, they are not good for sharing online or uploading. Besides, not all popular viewers support this format. It is possible to use original Nikon software utilities tailored for NEF images. However, there is hardly a program that covers all Nikon camera models, so the compatibility issue is still there. Also, there are more sophisticated shareware programs, such as Adobe Photoshop CS, ACDSee Photo VManager, ACD System Canvas and CoolUtils Total Image Converter. If you convert NEF files from time to time, a simple free program, such as FastStone Image Viewer, will be ok. 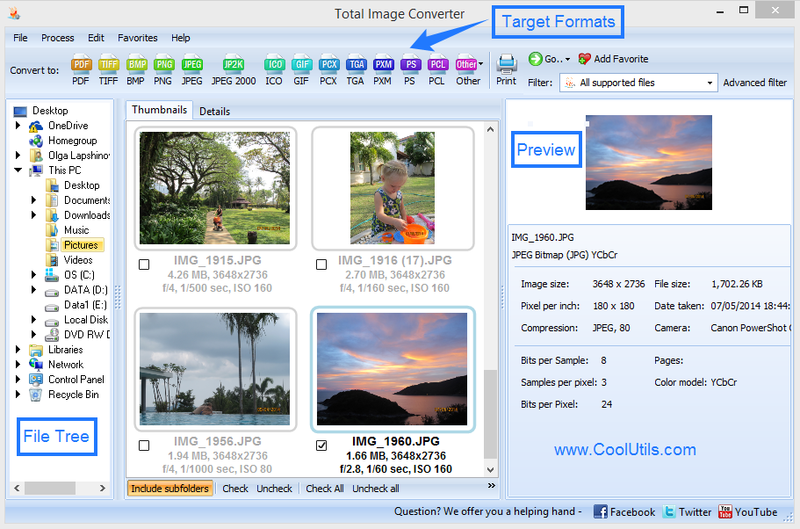 If you are dreaming of something more than just a NEF viewer, because you have to convert these raw files on a regular basis, you can purchase a powerful yet user-friendly NEF converter like Total Image Converter. What's really good about this converter is the batch function, which enables you to convert files in groups instead of converting them one by one. You can tick a number of files manually or tick the whole batch using the "Check all" button. Also, you can preview your images, add dates, logos, comments and watermarks, switch colors, rotate, crop, and resize them. With this converter at hand, you can make your NEF files into various types of images in less than no time and without visible detriment to image quality.